The U.S. farm bill is set for renewal this year, and while it has the potential to impact millions, most of us seem to know little about it – or why we should even care. The bill renews every five or so years, and it covers more than just farms and farmers; it impacts jobs, nutrition (including food stamps), research and energy. It also enables Americans –from producers to consumers — to enjoy a variety of food at reasonable prices at the grocery store, and it determines what can be on the menu in our communities’ schools. This year’s $430 billion proposed bill includes changes to the work requirements for Supplemental Nutrition Assistance Program (SNAP) recipients. Currently, SNAP recipients, ages 18-49, are required to work or participate in job training programs for 20 hours per week. The proposed bill would raise the age limit to 18-59. According to the Congressional Budget Office, 1.2 million people would lose SNAP benefits by 2028 based on these new work requirements. And, with inner-city communities bearing the weight of food-related illnesses like obesity, diabetes and heart disease, you can bet the stakes are high for African Americans. Today, we rely on a relatively small number of people to produce what most of us eat. In fact, 2.1 million farmers feed 327 million people. Unfortunately, a large part of the farm bill money goes to a few large corporate enterprises, which allows them to reduce their prices and gives them a much larger profit margin. Less money is then reserved for the small and midsized family farms that represent the backbone of local economies. These are the farms that operate on much smaller profit margins and have to compete against the heavily subsidized corporate farms for customers. Organic farming, which is the fastest growing and most preferred food choice of most customers, represents an even smaller percentage of farm bill allocations. The U.S. Department of Agriculture (USDA) is the primary agency that distributes farm funding around the country. In a 1999 class action lawsuit against the agency, it was proven that the agency systemically denied credit and benefits to Black farmers and gave preferential treatment to White farmers. This essentially forced Black farmers out of agriculture for over several decades. 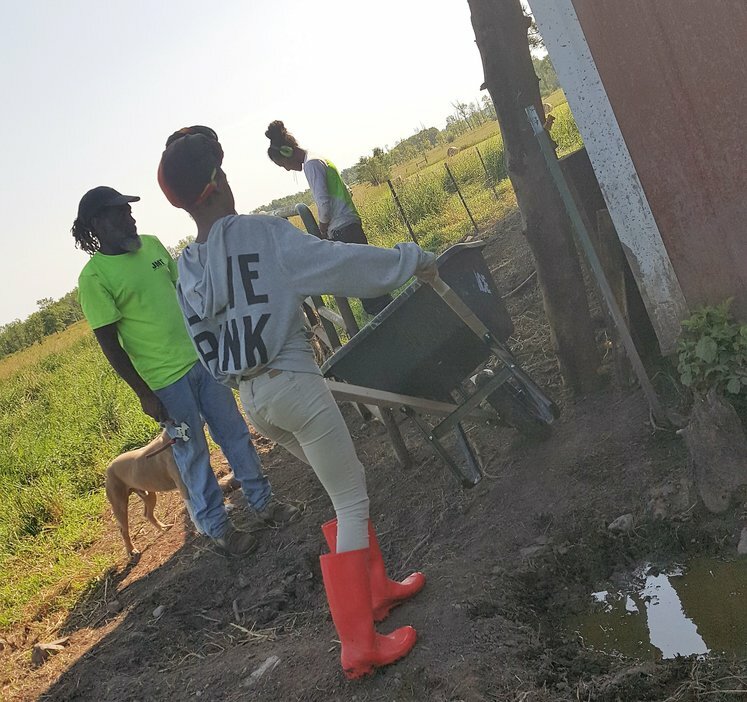 In 1920, Black farmers represented one out of seven U.S. farmers; by 1992, the number of Black farmers in America had declined to just one out of 100. 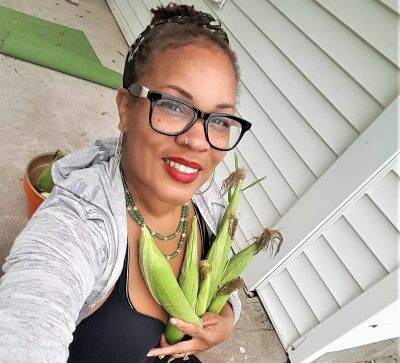 Today, we are experiencing a spike in African American farming, but the economic progress of this group of farmers is far behind most other farmers in the U.S. Systemic efforts to keep African Americans from prospering in agriculture not only cheated African American families of their equity and legacy, but it has also stunted the development of this country and the progress of global food solutions, jeopardized by our apathy and neglect of this very critical industry. The narratives and history of farmers are great to know, but we need to focus beyond rebuilding the remnants of this historically significant era. We need to be creating a new era of 21st Century agriculturalists and farmers who are smart enough to learn lessons from the past and are courageous enough to till fertile ground for a more productive future. The farm bill can be a great starting point for us to see more balance in the agricultural sector. Awareness is key on this subject — just realizing how your daily activities, like how much fruit you ate today, is a good place to start. 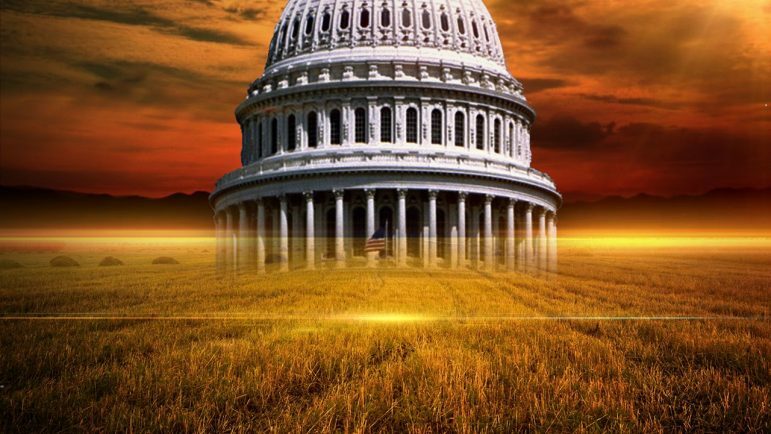 Since a small number of legislators in Congress decide how to spend the $100 billion annually, it won’t be that difficult to find out who your House and Senate Agriculture Committee members are and let them know you are concerned about the farm bill. If you want more affordable organic food near you or are concerned about how they impact food benefits, then let them know that. If you like farmers’ markets, tell them you want support for new farmers, small farmers. Emphasize that diversity in agriculture should be a priority because it is good for the economy, good for society, and better for the land. It is also important to shop local, shop organic and put your money where your values are. Minnesota has a rich agricultural history, and it has an even richer future with our involvement. Here’s to a greener future. Angela Rae is a third-generation organic farmer and health writer. She welcomes reader responses to writer@spiritscripps.com. Read her blog at www.spiritscripps.com.